Pea soup is an exquisite oil painting from Jonathan Truss. It shows a tiger swimming in the green murky waters of India whilst hunting. 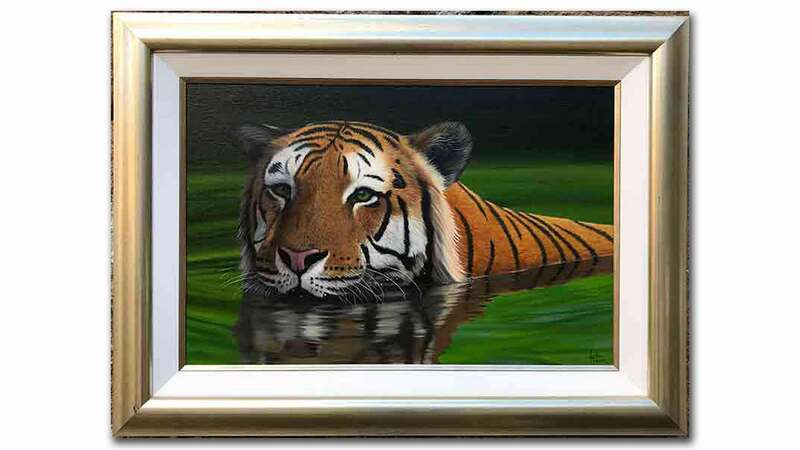 This painting is an absolute must buy for anyone who likes tigers and investing in art. 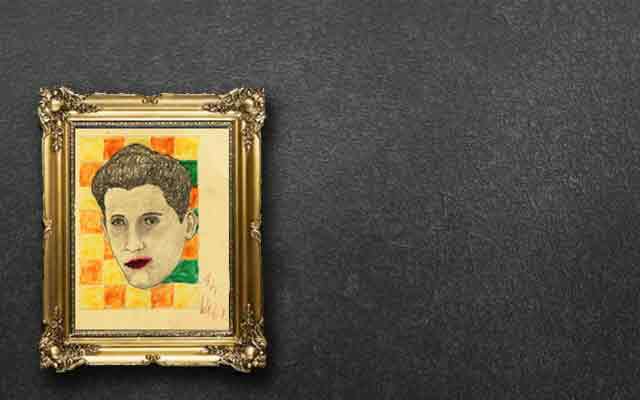 It comes fully framed.